Jarienn James is a Lewis Steel Racial Justice Fellow at New York Law School. She performs a host of legal research and advocacy work furthering the initiatives of the Racial Justice Project and the Fines and Fees Justice Center. Jarienn is an alumna of the New York Law School’s Two-Year J.D. Program. She was admitted to the Appellate Division, Second Judicial Department in 2017. Jarienn read for her LL.B at the University of Guyana and an LL.M at Brooklyn Law School. Her primary interests are the elimination of excessive fines and fees in the justice system, access to justice, and children’s rights. 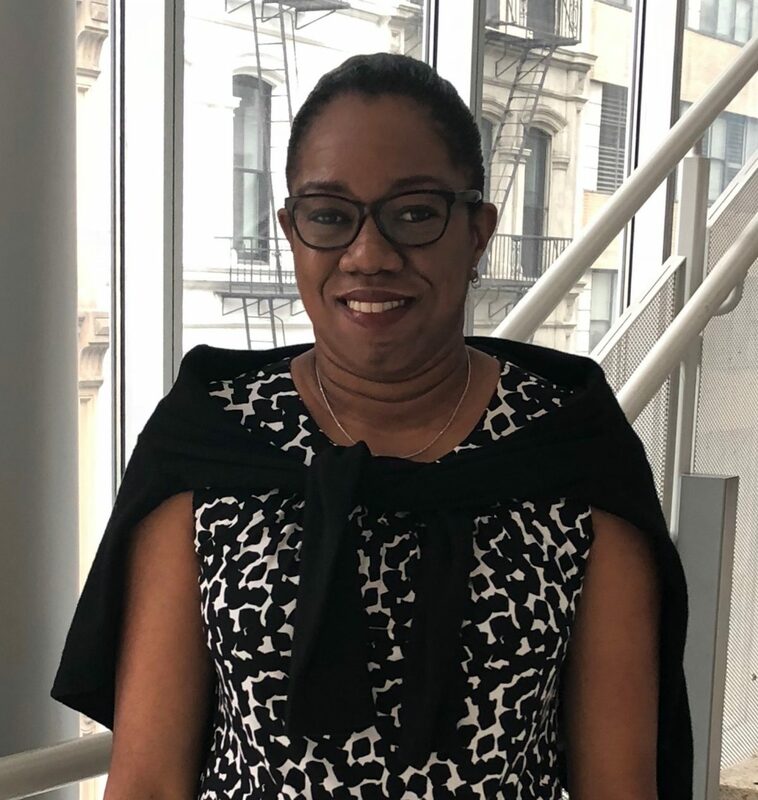 Jarienn is a former intern of the Legal Aid Society’s Juvenile Rights Practice in Brooklyn, Advocates for Children of New York, and a former fellow at the NYC Department of Education’s Special Education Unit.